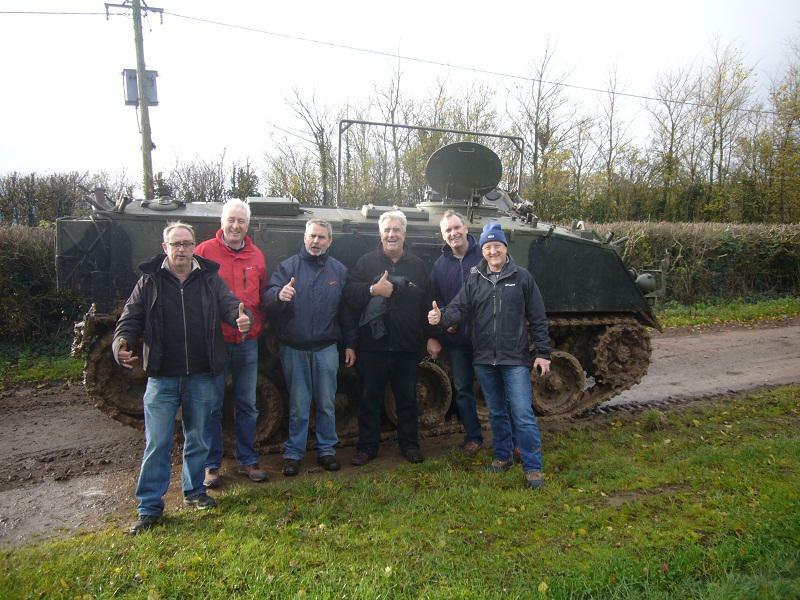 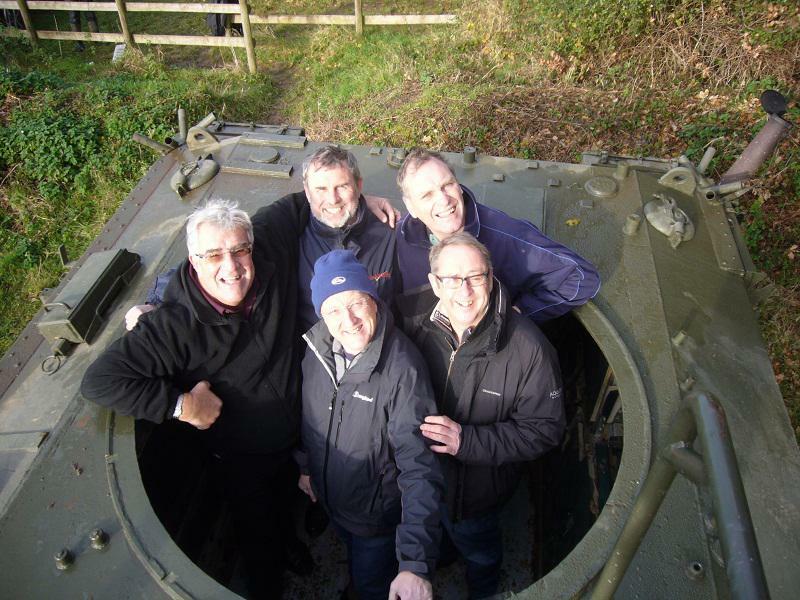 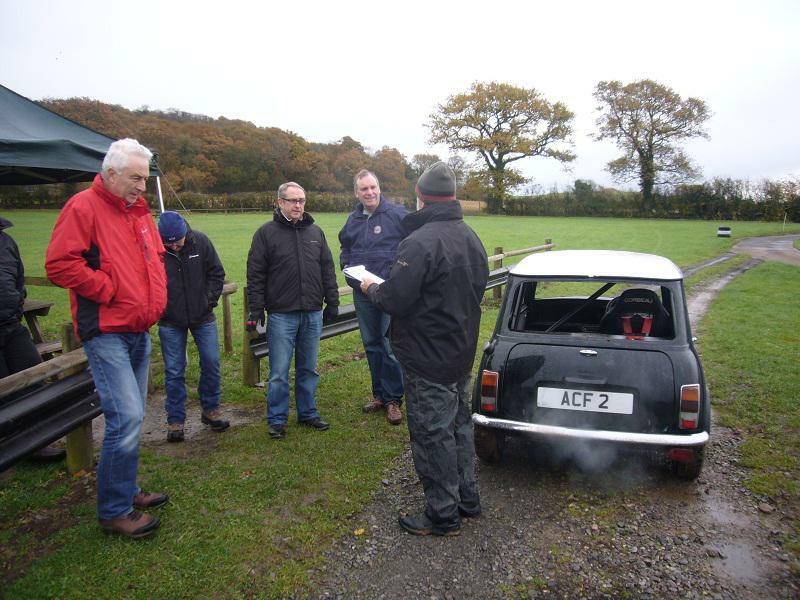 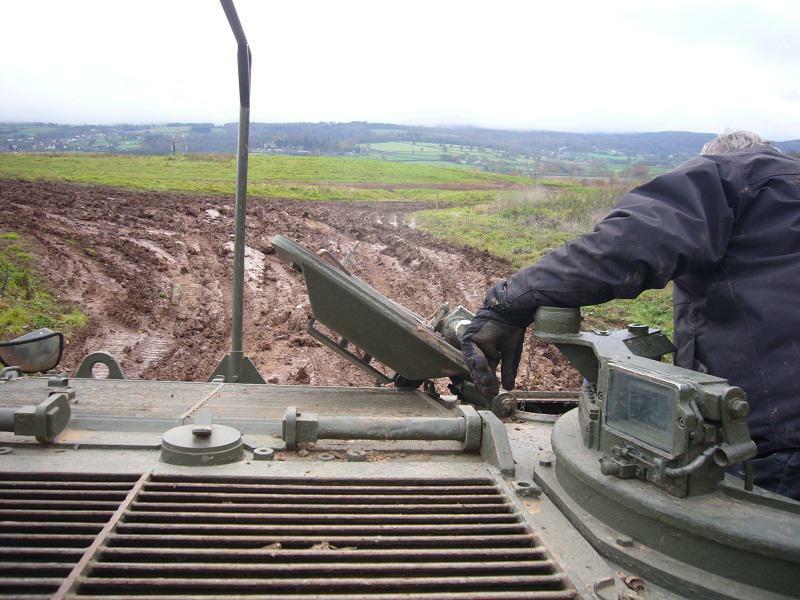 OK it was an APC not a tank but 6 Rotarians spent a very enjoyable Saturday morning driving minis and the APC at ACF Leisure in the fields and slopes near Blagdon. 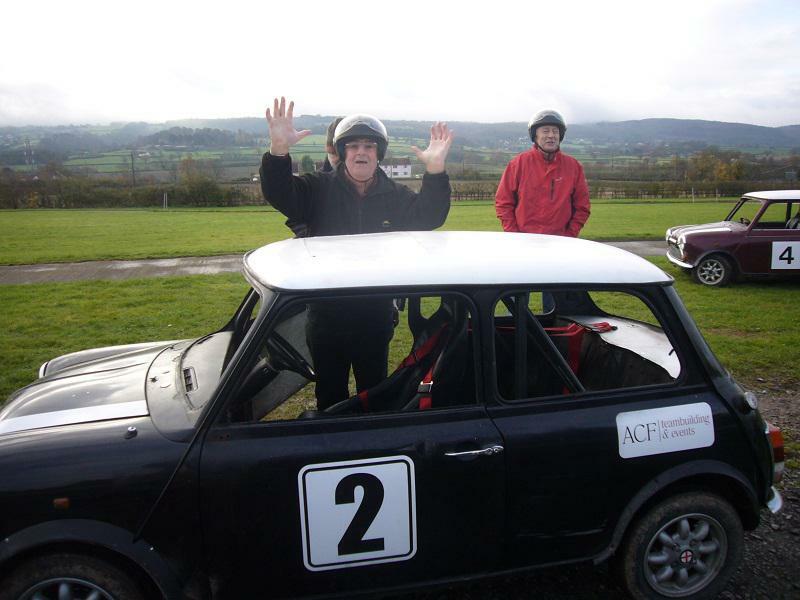 The very worthy winner of the Mini racing (the webmaster !) 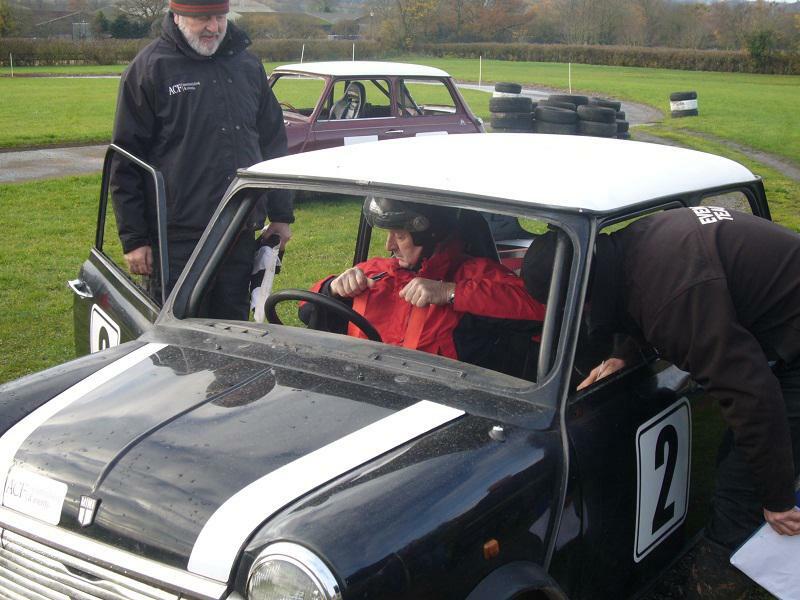 was presented with a medal and the party left at street-legal speed for a pub lunch.